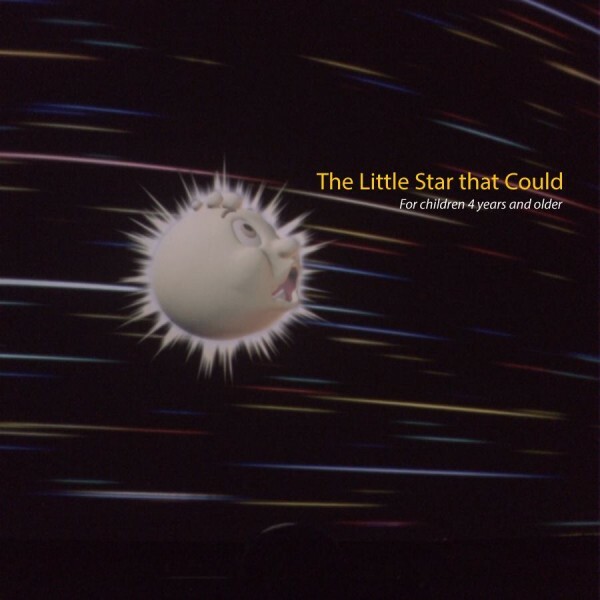 This is a story about Little Star, an average yellow star in search for planets of his own to protect and warm. Along the way, he meets other stars, learns what makes each star special, and discovers that stars combine to form star clusters and galaxies. Eventually, Little Star finds his planets. Each planet is introduced to the audience with basic information about our Solar System.